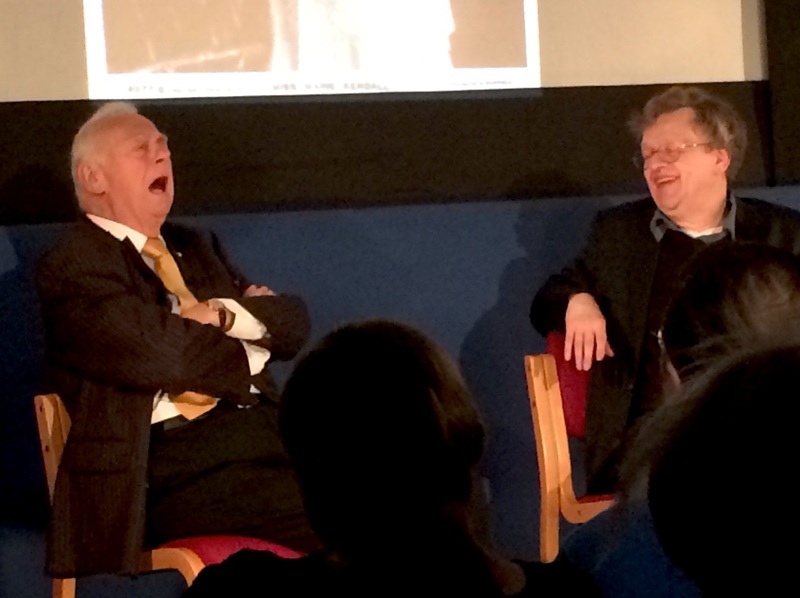 Last night, I went to the Cinema Museum in London to hear comic Roy Hudd talk with former News Huddlines writer Glenn Mitchell. It is on the site of the old Lambeth Workshop in which Charlie Chaplin lived in June 1896 for a few weeks, when his mother was an inmate. 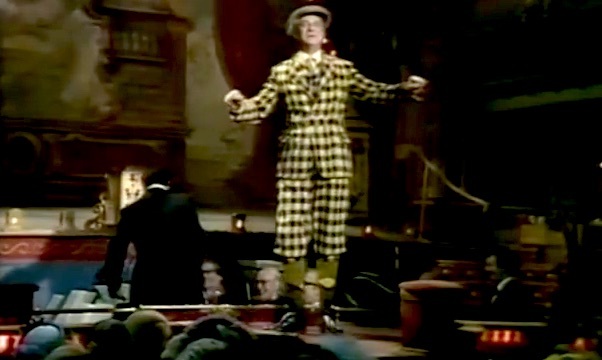 Roy Hudd was talking about the early British music hall stars and there were copious unique film clips. 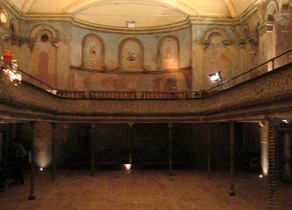 Roy agreed: “People’s vision of music halls is Leonard Sachs on The Good Old Days. But it grew totally out of the publicans’ interest in making as much money as they possibly could – selling as many drinks as they could. Some enterprising ones decided they’d put on a couple of turns (acts) in the evening and more people would come and see the show and drink their beer.